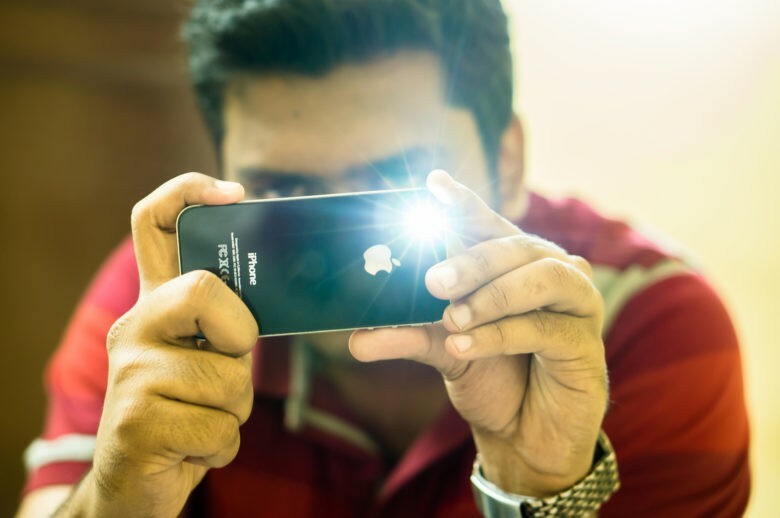 Consumers in India are opting for smartphones cheaper than the iPhone. 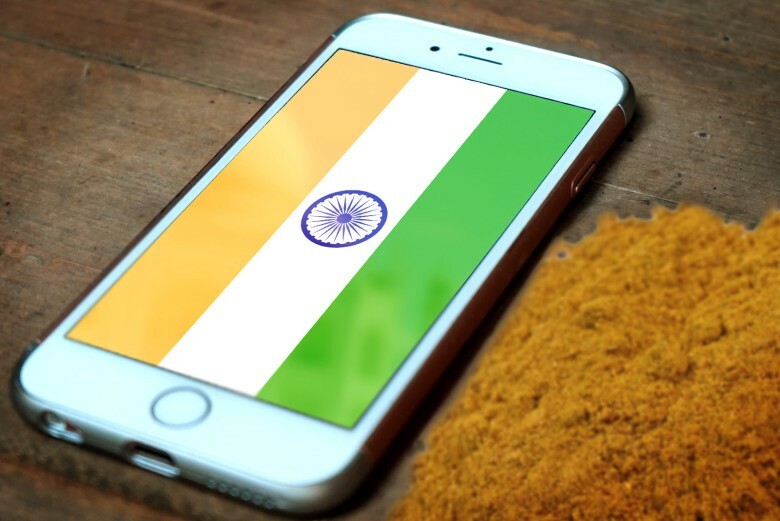 Apple has poured a lot of money into trying to capture a big chunk of the growing smartphone market in India. But the average resident doesn’t have a lot of money to buy an iPhone. 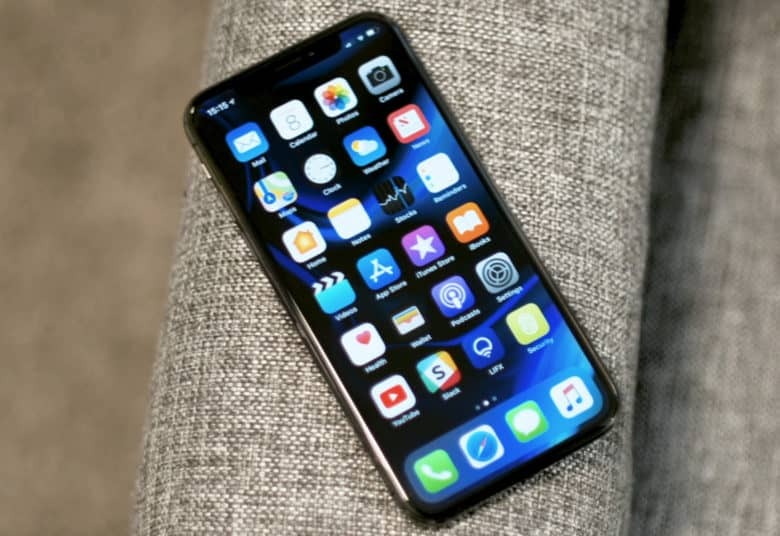 A report by Counterpoint Research shows iPhone sales are falling in what is seen as Apple’s first decline in four years. Apple’s bet on a $1,000 smartphone has paid off in a big way, and that’s bad news for iPhone fans. As the iPhone X continues to be Apple’s best-selling smartphone, analysts warn that it will encourage even higher price tags year after year. You can expect this year’s iPhone lineup to be even more expensive, and you won’t save much by shopping elsewhere. 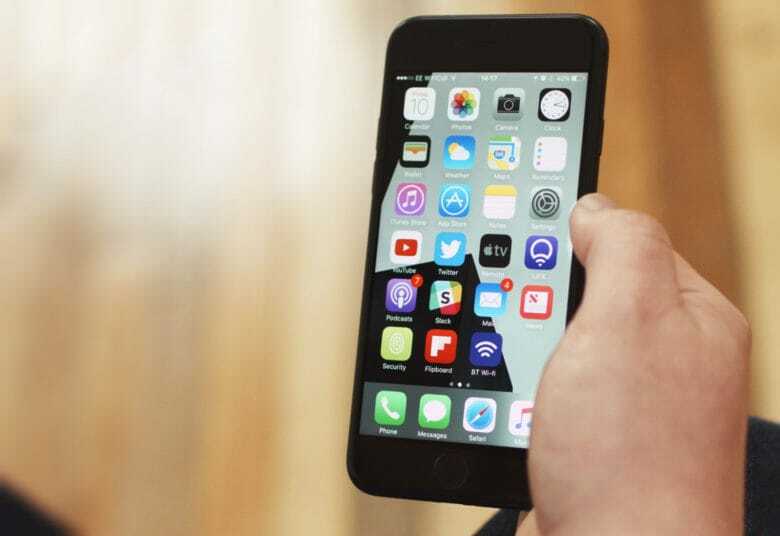 Make back some of the money you just spent by selling your old iPhone. OnePlus revealed its latest flagship on Tuesday with an edge-to-edge display inspired by iPhone X. 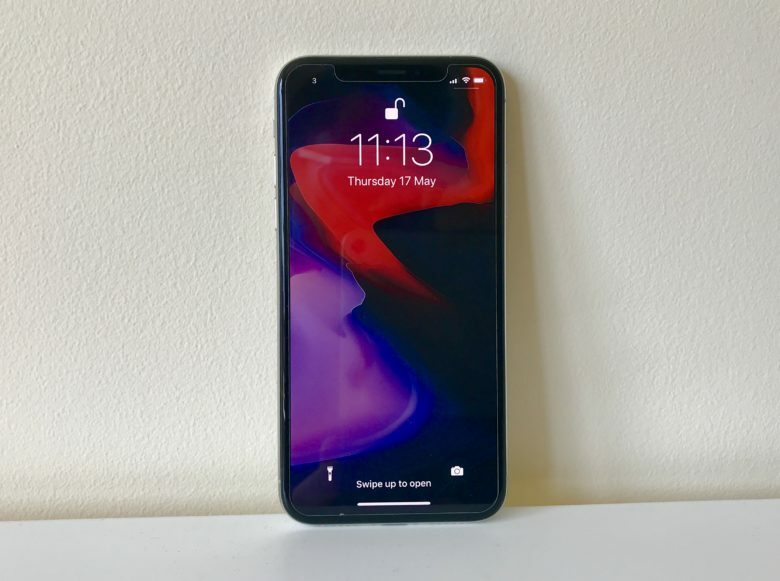 The OnePlus 6 is the Chinese company’s prettiest smartphone yet, and it ships with a bunch of gorgeous wallpapers that look awesome on any home screen. Download them for your iPhone right here. The OnePlus 6 has leaked out early. Haters greeted the iPhone X’s “notch” with overwhelming criticism, and yet, a growing number of rival smartphone makers are stealing it. 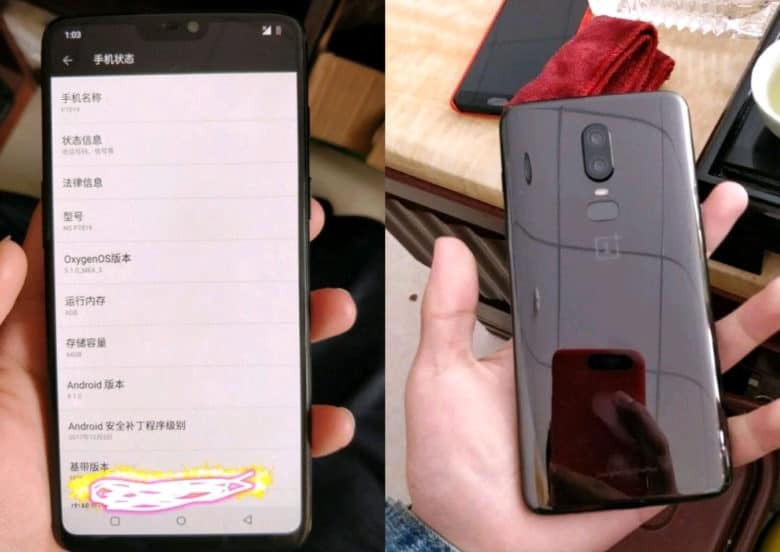 OnePlus is another one of them, according to these leaked photos, which reveal the upcoming OnePlus 6 ahead of its official debut. iPhone's high price tag puts it out of reach. Smartphone sales are exploding in emerging markets like China and India. Apple has been trying to take advantage of that for years, and it insists it is succeeding. But in reality, other manufacturers are dominating the premium smartphone segment. According to the latest data, OnePlus handsets accounted for 57 percent of all premium handsets sold in India during the second quarter of 2017.
iPhone 7 is here, but is it the best smartphone? 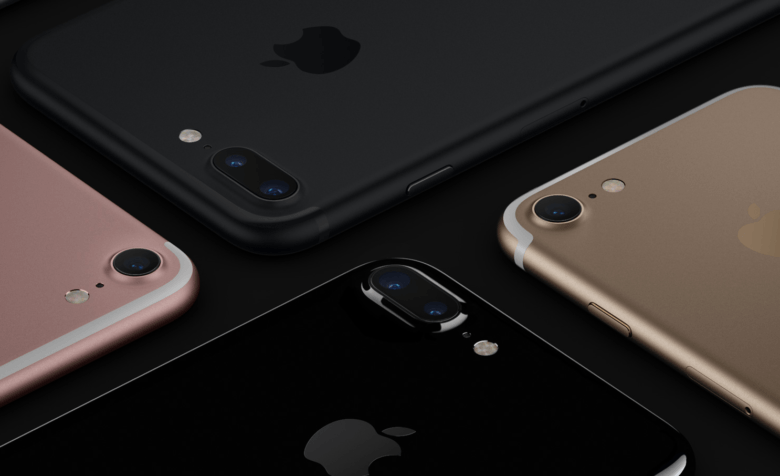 Now that the iPhone 7 and iPhone 7 Plus are official, you’re probably wondering whether you should make one of them your next smartphone. Before making your decision, find out how they stack up against the hottest Androids — such as the Galaxy S7, and Galaxy Note 7, the new LG V20, and the affordable OnePlus 3 — right here. iPhone's rivals already offer faster charging. 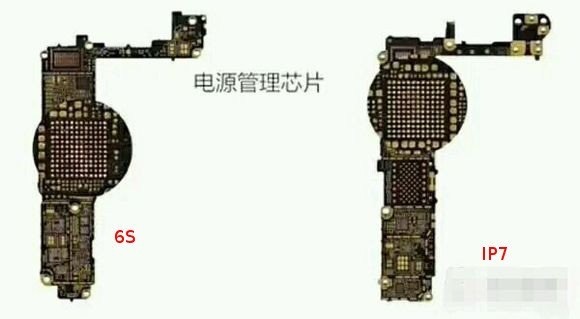 A new iPhone 7 component leak suggests Apple’s next-generation smartphones will finally deliver faster charging technology. According to one leaker, the devices will feature “at least” five volt two amp charging. OnePlus launches a new case for … iPhone?! 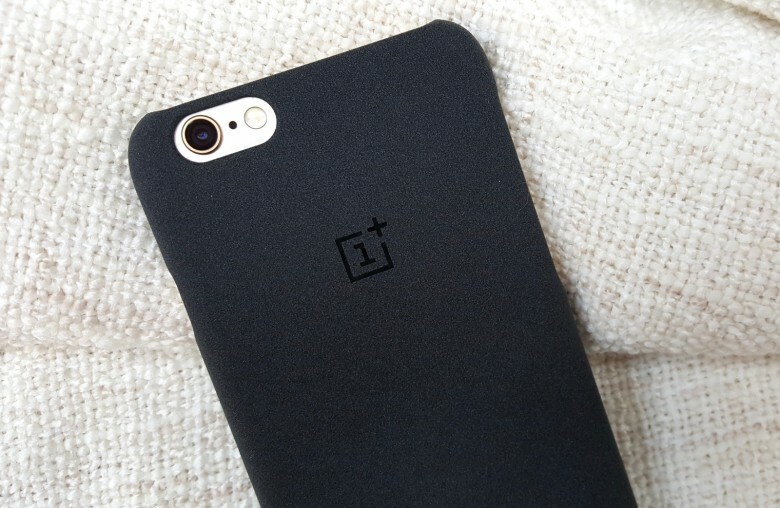 The OnePlus iPhone case boasts a grippy finish. OnePlus is today launching a new smartphone case with its signature Sandstone finish — but it isn’t compatible with any of the company’s own devices. Instead, it’s made for iPhone 6 and iPhone 6s, and we love it! Check out our hands-on gallery below. 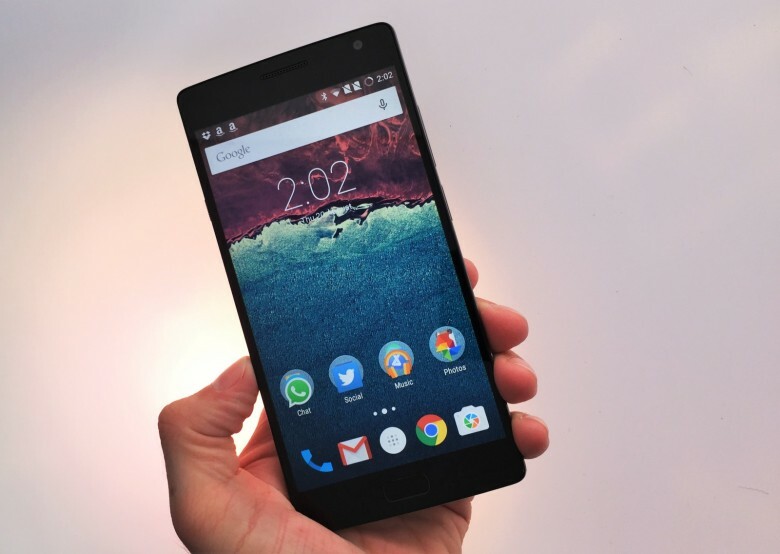 The new OnePlus 2 is faster and prettier than its predecessor. The latest “flagship killer” from Chinese startup OnePlus is getting even more attention that its predecessor. And rightly so: The OnePlus 2 is better looking and more advanced than the OnePlus One, with a faster Snapdragon 810 processor, up to twice as much RAM, and a new 13-megapixel camera sensor. The device also comes with OnePlus’ latest OxygenOS software pre-installed, which offers a pure Android experience with some added extras. All these things come in a pretty package that costs just $329 with 16GB of storage and 3GB of RAM. (You can bump up to 64GB of storage and 4GB of RAM for $389.) But is this a great smartphone that’s worth waiting for?